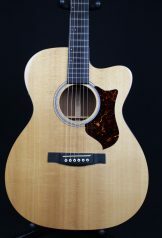 SKU: SRS60C. 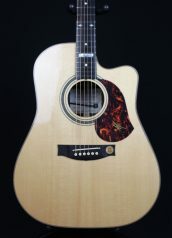 Categories: Acoustic Guitars, Maton. 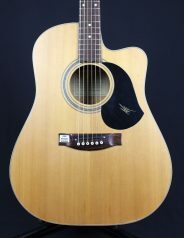 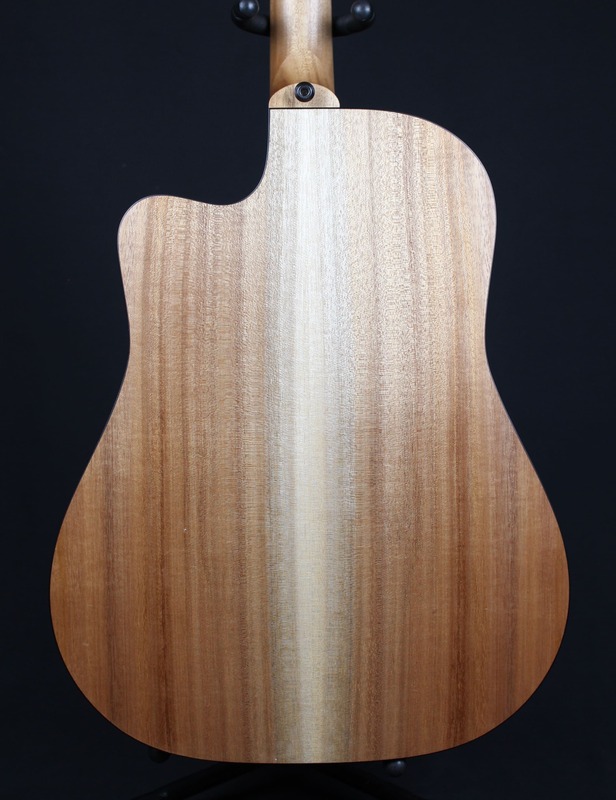 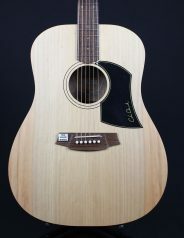 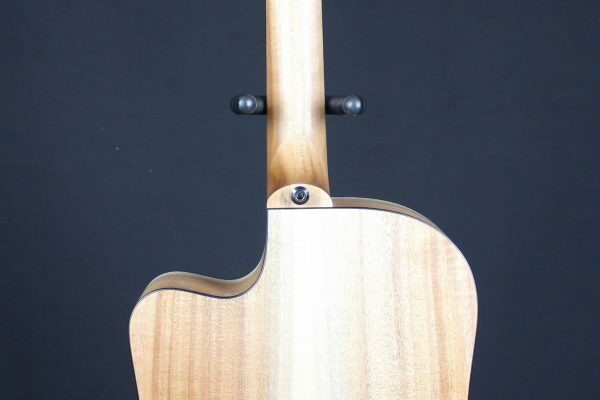 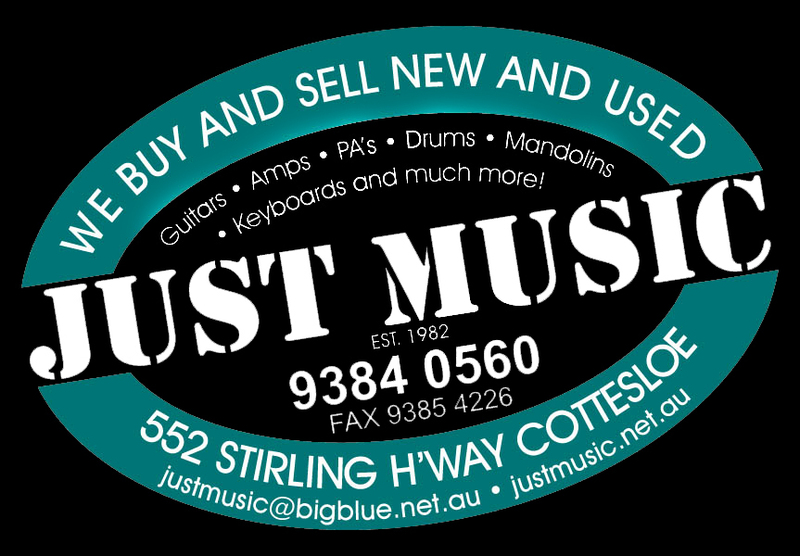 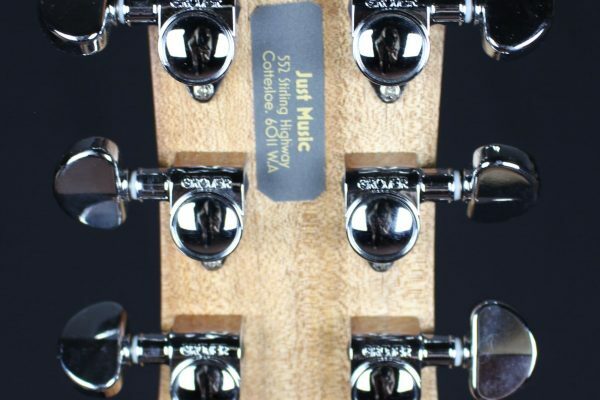 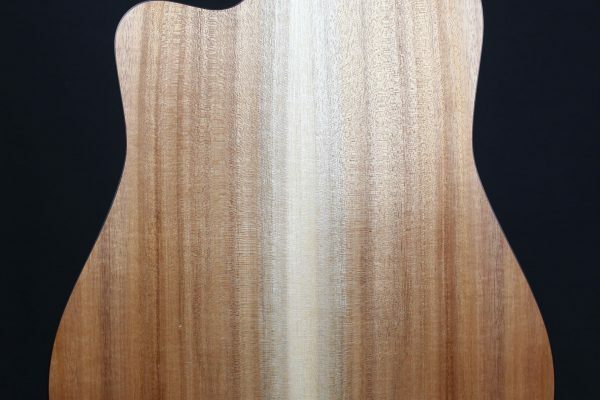 Tags: Acoustic, All Solid, Australian Made, electric, Maton, Solid Top. 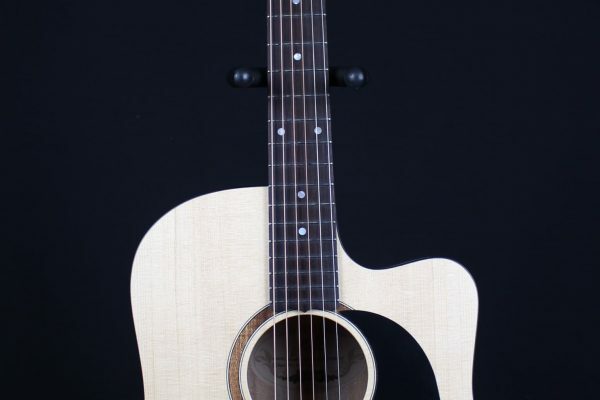 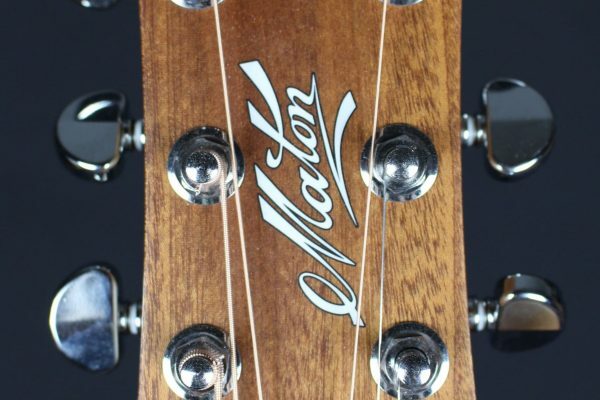 The new Maton SRS60C features solid Queensland maple back and sides and a solid ‘A’ grade Sitka spruce top, making it an exceptionally warm and balanced instrument that is amazing value. 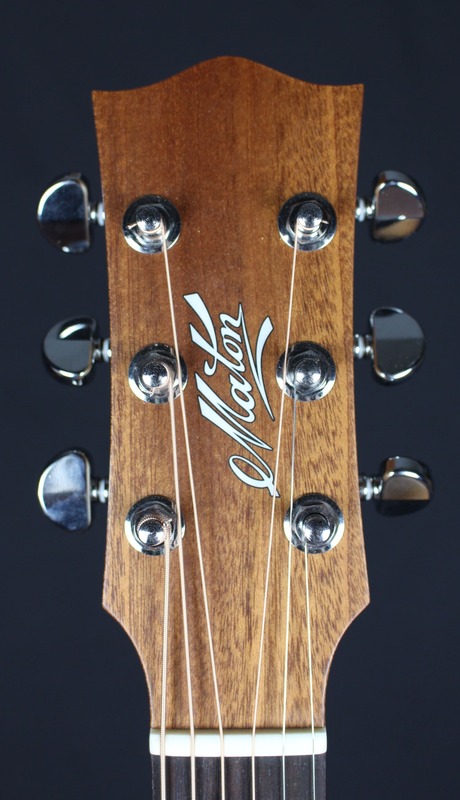 The SRS series of guitars is the culmination of years of development and fine tuning by Maton’s senior luthiers and production designers. 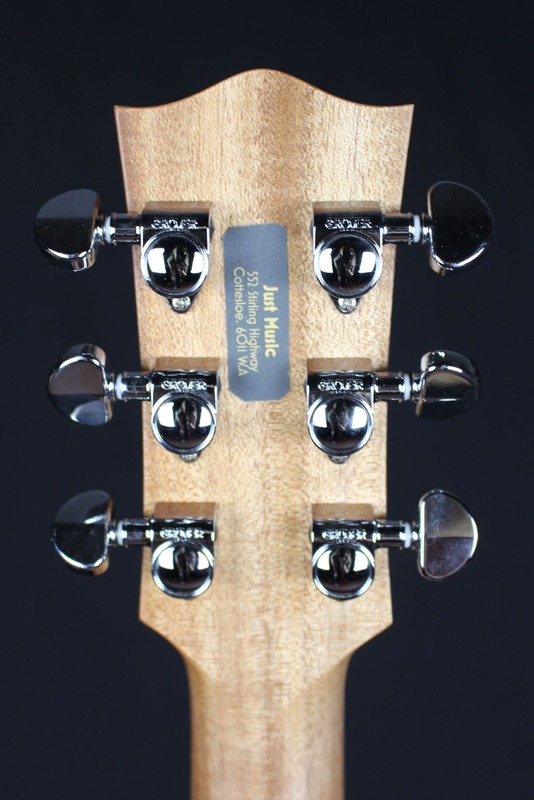 With improved neck geometry, bracing patterns and body construction the SRS series playability and tonal benefits are amazing.